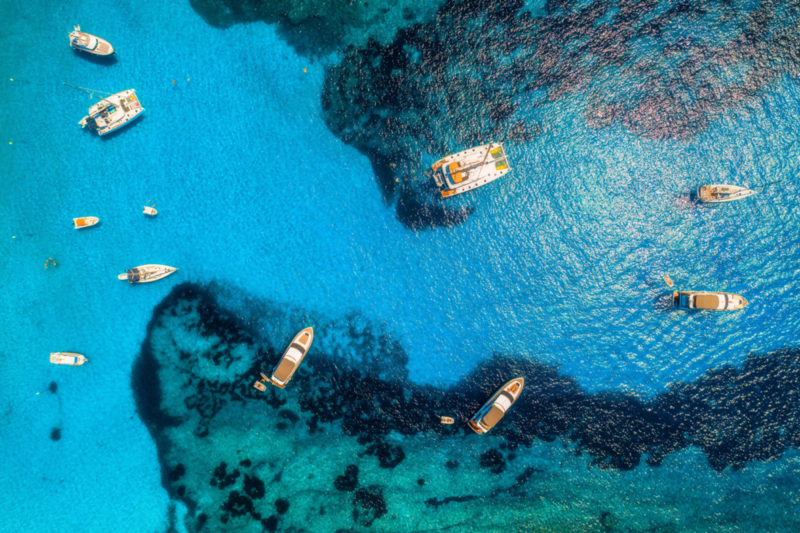 UNESCO’s Intergovernmental Oceanographic Commission (IOC) and the European Commission will launch, MSPGlobal, a new global project on maritime spatial planning, on 11 and 12 February at UNESCO Headquarters. The project aims to promote better maritime spatial planning with a view to avoiding conflicts and improving the governance of human activities at sea such as aquaculture, tourism, marine energy, and exploitation of the seabed. Two pilot projects will be implemented under MSPglobal to create a repository of data, knowledge, policies and decision-making tools for maritime spatial planning. Their objective is also to strengthen local authorities’ data management capacities. The first pilot project will be deployed in the Western Mediterranean (Algeria, France, Italy, Malta, Morocco, Spain and Tunisia), the second in the Southeast Pacific with a specific cross-border exercise in the historic bay of Guayaquil (Ecuador and Peru). Parallel training activities will also be organized with experts from Chile, Colombia, Ecuador, Libya, Mauritania, Panama, Peru and Portugal. The MSPglobal project, combined with the implementation of the nine actions of the Joint Roadmap published by the IOC and the European Commission’s Directorate-General for Maritime Affairs and Fisheries in 2017, aims to treble the area of territorial waters covered by a maritime spatial planning system by 2030.